We just posted a lot of new ads from across the United States Southwest. There are a mix of built out rigs, true restorations and projects as well. We also wanted to let you guys know about a few major changes we have made to the site in the recent months. For Buyers: We have cleaned up the old ad archives and have marked everything as either SOLD or No Longer Available. The information is still there for reference, but this should eliminate confusion for those trying to reach sellers. We have also added a new Recent Posts section on the site so you can only view the most current stuff should you choose. For Sellers: We have improved and streamlined the Ad Submission process. 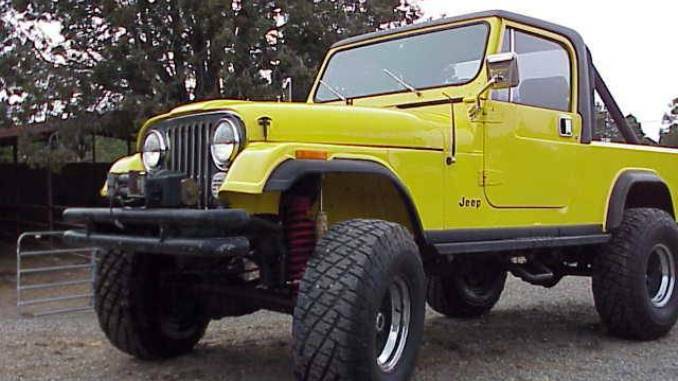 Now it is easier than ever to get your CJ8 listed on our site. If you already have another classifieds ad, it is as simple as submitting your info and a link. Don’t have another ad? No problem we have a fast and easy form to follow. 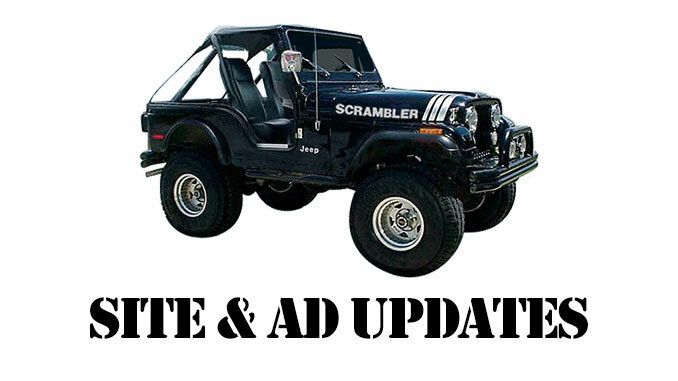 Check out our List a Scrambler For Sale page for more details. Social Media: Don’t forget to go like our fairly new Facebook page – We have more platforms coming soon!